HMD Global launched the Nokia 8 Sirocco at the Nokia Mobile MWC Launch Event on Sunday. The device which was shown at the MWC carried the model number TA-1005. 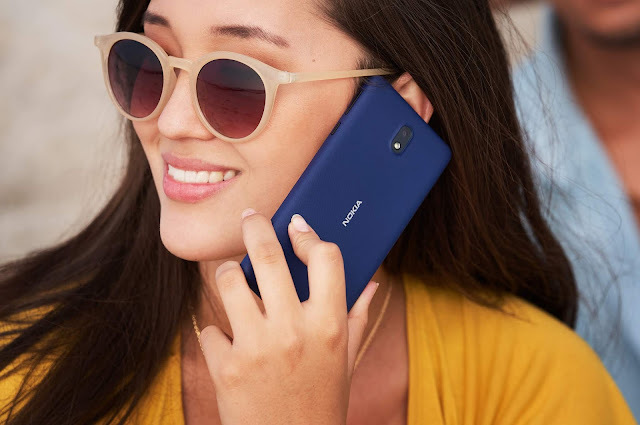 Nokia 8 Sirocco has just appeared on the Bluetooth Certification website carrying two different model numbers TA-1005 and TA-1042. The two different variants of Nokia 8 Sirocco are for different markets. Nokia TA-1005 is the Global variant of Nokia 8 Sirocco and Nokia TA-1042 is for the Chinese market. Apart from Nokia 8 Sirocco, different variants of Nokia 6.1 with model numbers TA-1050, TA-1043, TA-1045, TA-1016, TA-1054 and different variants of Nokia 7 Plus with model numbers TA-1062, TA-1046, TA-1062, TA-1055 have also received the Bluetooth Certification.